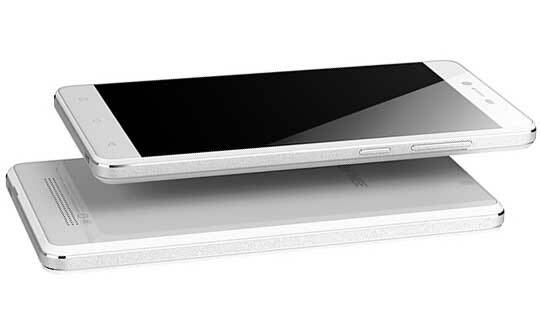 Gionee has added one more phone to its portfolio with the new Gionee F103 at INR 9,999. 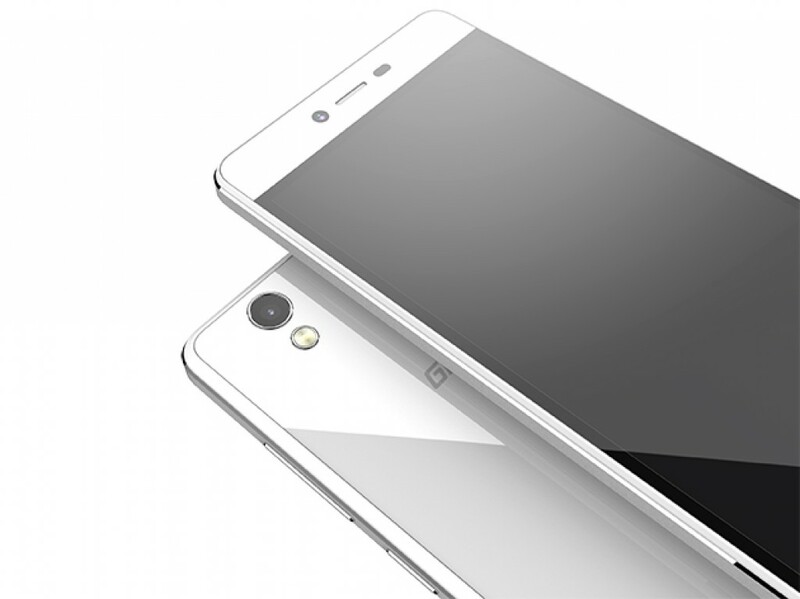 After Lenovo and Xiaomi, Gionee has made its entry to the under 10K range smartphones. The handset supports both LTE bands and will be competing with phones like Lenovo K3 Note, Motorola Moto G 3rd Gen and Xiaomi Mi4 which flow in the same segment. Talking about the camera, Gionee F103 sports an 8 MP rear shooter (f/2.2 aperture) with LED flash and autofocus while also packing a 5 MP selfie shooter. The inbuilt storage is 16 GB that is expandable up to 32 GB via microSD card. The Gionee F103 comes packed in a good looking metal frame sporting a glass finish back panel and features a 5 inch HD display (720×1280) IPS LCD which is backed by a Dragontrail glass for protection. The handset features a 64-bit 1.3GHz quad core Mediatek MT6735 processor that is coupled with 2 GB of RAM and runs on Android 5.0 Lollipop with Amigo 3.0 skin on top. The phone is powered by a 2400mAh battery. The Gionee F103 comes with 4G LTE Dual-SIM card and can support both GSM and CDMA networks. The smartphone will be on sale very soon in India and will come in Pearl White, Dawn White and Black colours at INR 9,999 only.